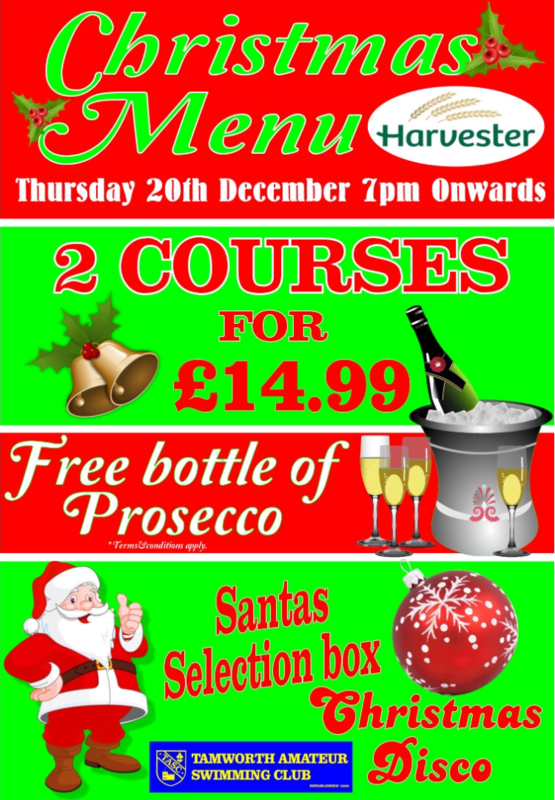 A reminder that tonight is our last session before the Christmas break. We return on Thursday 3rd January. Have a very Merry Christmas and a Happy New Year! 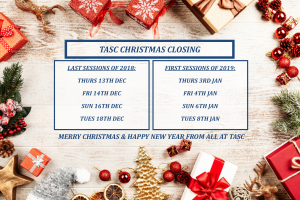 Our Christmas closing & New Year re-opening dates. 31st October – Membership fees due. 4th Novemeber – Club gala championship forms due. Please note that membership needs to be renewed by 31st October. Information sheets and Championship entry forms are now available from the club desk. Please note – no entry forms are required for the standard events – entry forms are only required for the Championship events (DEADLINE: Sunday 4th November).